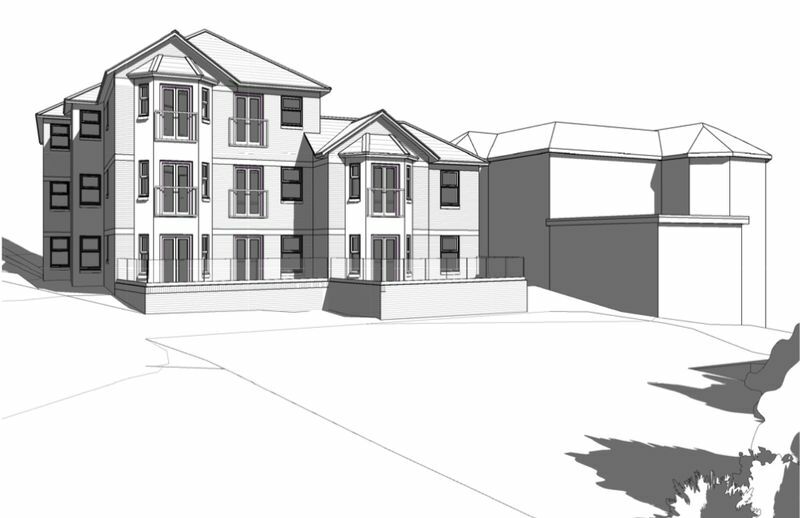 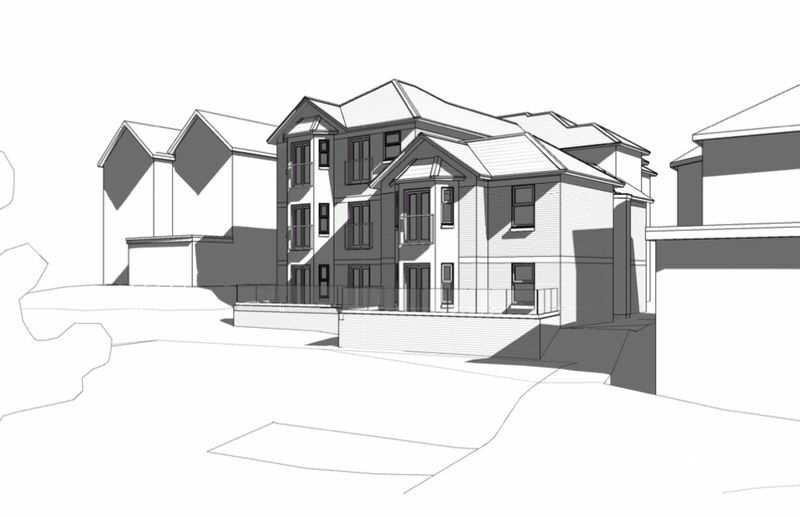 * DEVELOPMENT OPPORTUNITY * 11 2-Bed Apartments * Sought After Seaside Location * Outline Planning Approved * TCP/16945/D * Call (01983) 866822 for More Info This fantastic DEVELOPMENT OPPORTUNITY to construct 11 2-bed apartments is located in the popular seaside town of Shanklin. 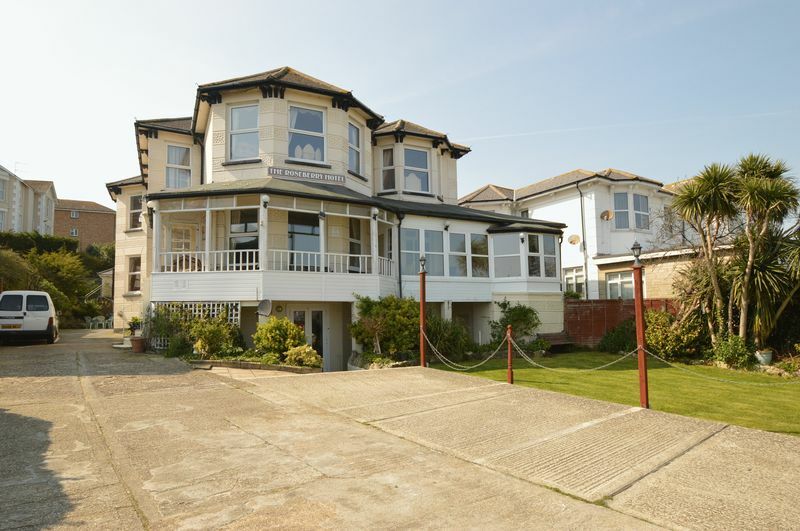 Alexandra Road is a sought-after residential street, close to the town centre, local train station with mainland ferry links and a short walk from the beach. 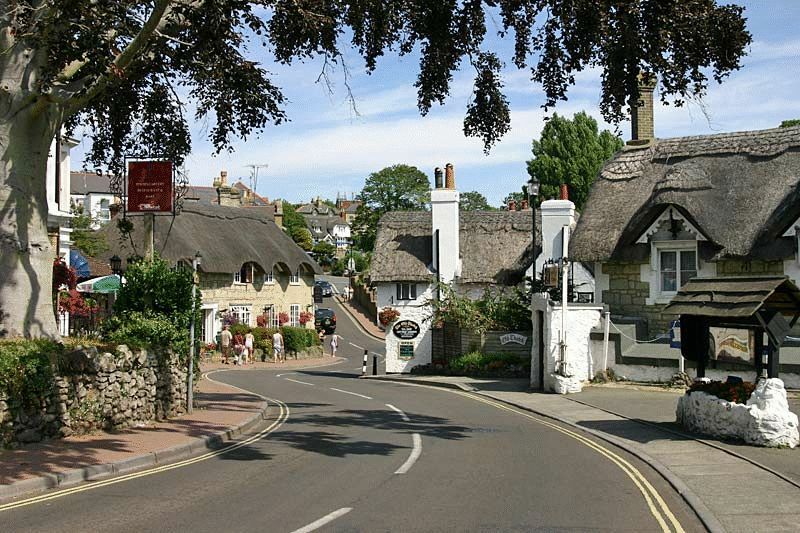 The famous 'Shanklin Old Village' is just around the corner, offering a variety of popular eateries and pubs to choose from. 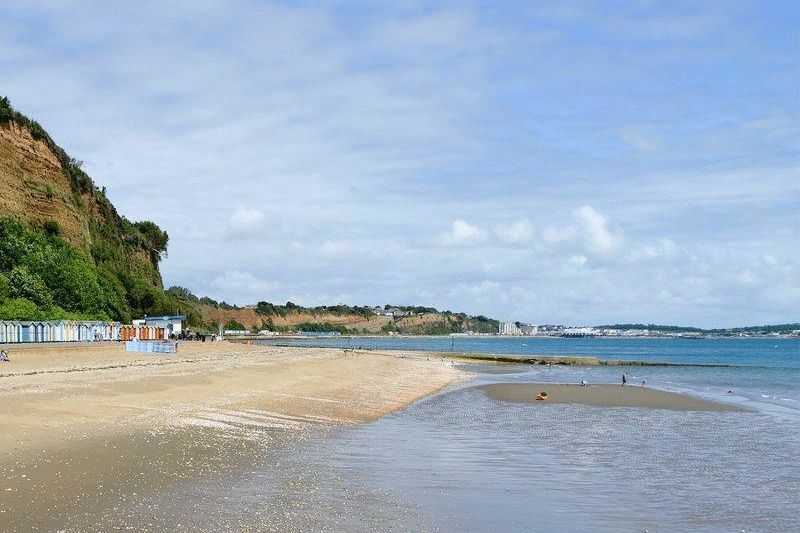 Outline planning permission was obtained in December 2018, with the full application available to view on the Isle of Wight Planning Portal using TCP/16945/D. 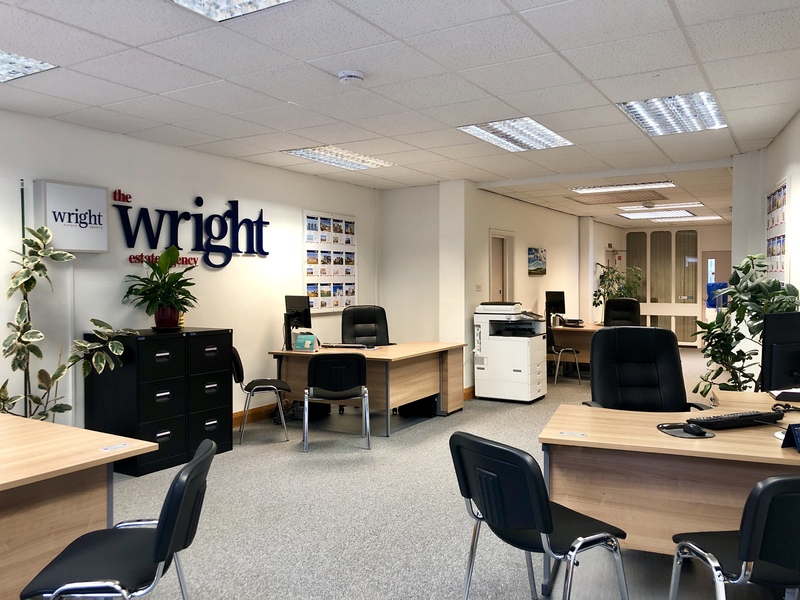 Please call The Wright Estate Agency - Shanklin on (01983) 866 822 for more information or to arrange a viewing.